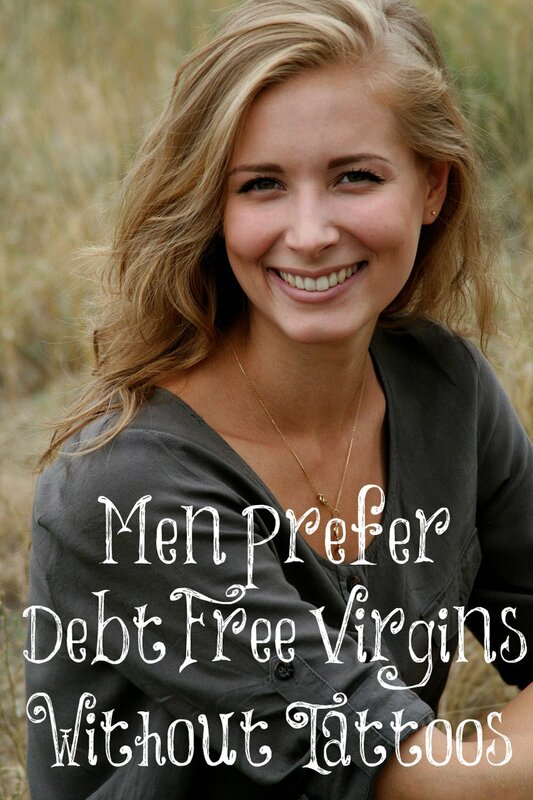 I came across your blog the other day when I saw a Facebook post of a lovely, smiling gal with the text “Men Prefer Debt Free Virgins Without Tattoos,” because I just had to know who could pack such wisdom is so few words. That’s when I found you, my friend, and what a divine delight it was. You know, for someone with such a keen eye for women’s attractiveness, I have to admit that I almost thought you might play for my team (that’s a little lesbian joke lest you think I was talking actual sports), but no. You’re a sage, heterosexual, God-fearing wife dedicating your spare time to keeping all the naive young ladies out there from making tragic mistakes like pursuing — gulp — higher education (which should be called “higher monthly payments” if you ask me). Image from The Transformed Wife blog posted on July 16, 2018. Scream it grammatically incorrectly from the rooftops, girlfriend, because voices like yours are just too rare these days! I mean, what do these gals think? That knowledge or personal fulfillment are more important to bring to a marriage than avoiding expensive student loans that their husbands would have to pay? If they knew what a dowry was, they’d be in real trouble, lol. I’ve been saying for years now how alarming it is, the number of women who mistakenly think their bodies and lives are their own. Good grief! Let’s remember whose rib we came from, ladies, and get back in the kitchen where the only apples we deal with end up in pies for our voluminous families (amiright?). It’s just that I think you and I are in a disappointingly small minority of people who actually care about the poor young men who have to fish out of a sea of independent, smart, decorated women who want more in life than to “cook large meals” and make children — that’s assuming they even physically can at their decrepit, post-college ages. Girls, the only math you need to know is how to double a recipe or subtract the savings from coupons! The rest will come in the form of orders from your loving, biblically superior husband. It’s like I always say: Submission is the mission because giving direction gives him … um, purpose. I have to wonder if these gals have even considered that enlarging their brains is partly what shrivels their ovaries (I heard that somewhere; I’d cite a study, but I didn’t waste my baby-making youth putting unneeded facts in my useless skull-filler). And you make another great point: Men don’t want women who have experience in romantic relationships (or, as I call them, “residents of Slutsville, U.S.A.”). Anyway, I’ve gone on long enough (and dinner isn’t going to cook itself), but I wanted to share my appreciation to you for doing the Lord’s work. So, hallelujah, sister. Keep teaching and keep preaching. 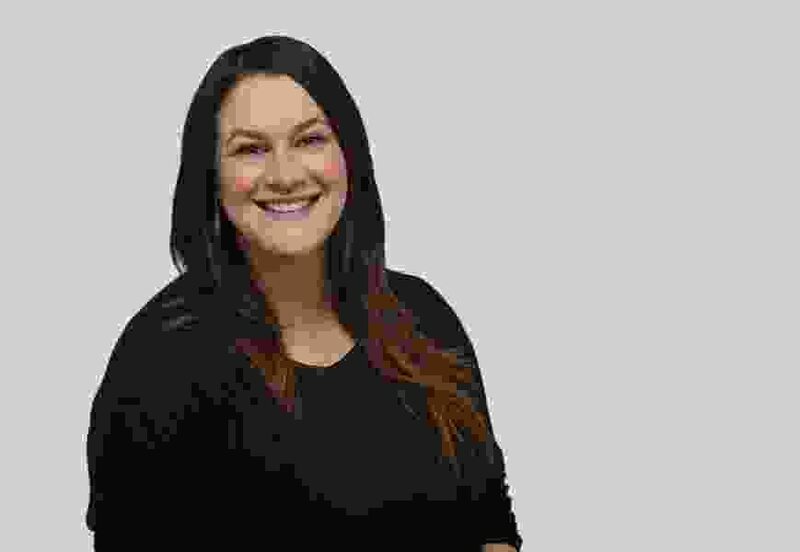 Marina Gomberg is a communications professional who lives in Salt Lake City with her wife, Elenor Gomberg, and their son, Harvey. You can reach Marina at mgomberg@sltrib.com.